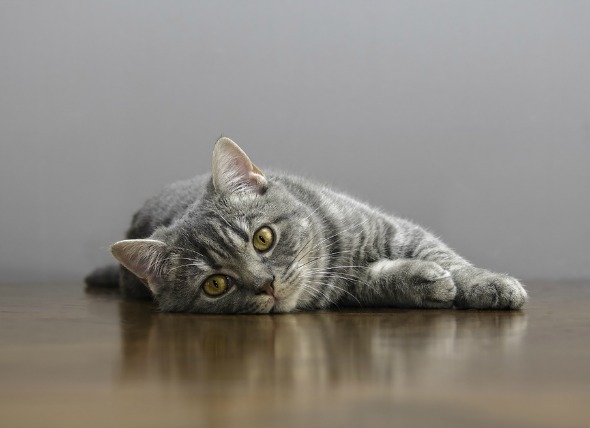 Just like humans, a cat’s health effects with age. However cats can’t tell us how they feel, it’s their owners’ responsibility to be aware of their cat’s sickness symptoms. The following are the subtle indications that your furry friend is sick and in need of veterinary attention. We all know our furry friends are strong, the great hunter and have stoic behaviour. They don’t let their owners know that they are sick. 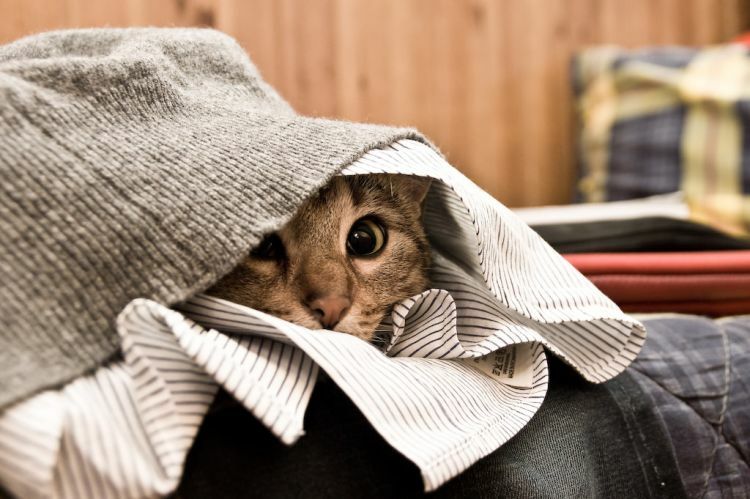 “If your cat hides more often than normal and suddenly becomes less social, this could be a sign that your cat is suffering from an endocrine disorder, infection or even cancer,” says Ashley Rossman, CVA, Glen Oak Dog and Cat Hospital. Cats don’t drink abundant water. 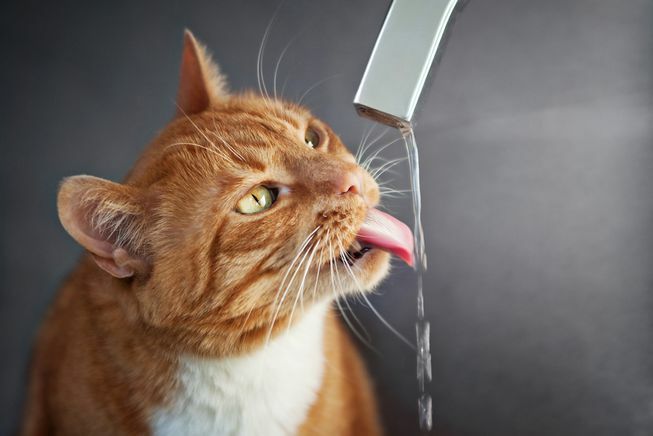 If your cat empties the water bowl quickly or tries to get water from a sink or toilet, perhaps something is wrong. “She might be suffering from an endocrine disorder like hyperthyroid disease or diabetes,” says Dr Rossman. 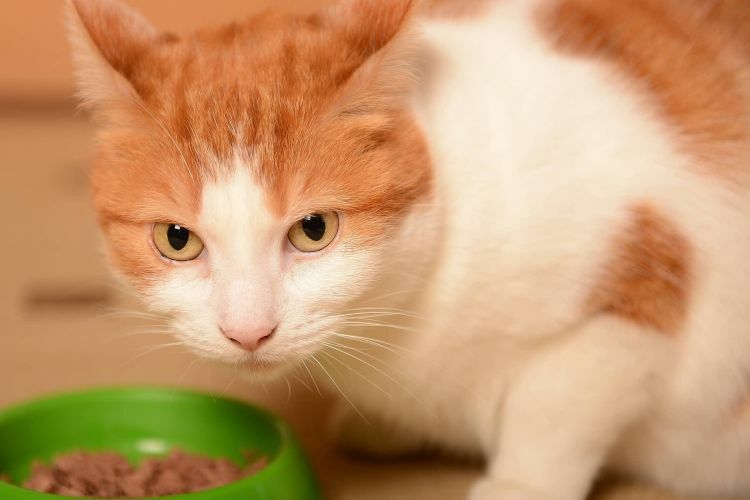 Does your cat show excitement when you give her a bowl of kitty kibble? If not, this could be an indication of serious illness. “A low appetite could be a sign of underlying infection, cancer or dental issues such as gingivitis, periodontitis, and stomatitis which lead to resorption of many tooth roots,” says Dr Rossman. 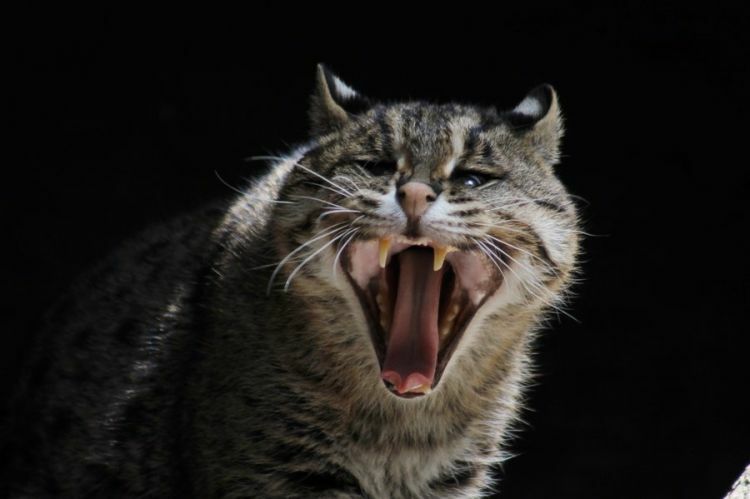 Cat ’s hoomans are aware that sneezing, nasal discharge, coughing, fever, or the sniffles occurs in cats due to various reasons such as cat upper respiratory disease which is similar to our common cold. 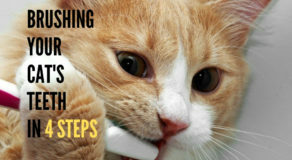 However, if your cat is shedding excessive tears, take note. It could be an indication of either a clogged tear duct or irritation to the eye. Weight loss in cats is the easiest sign to catch. 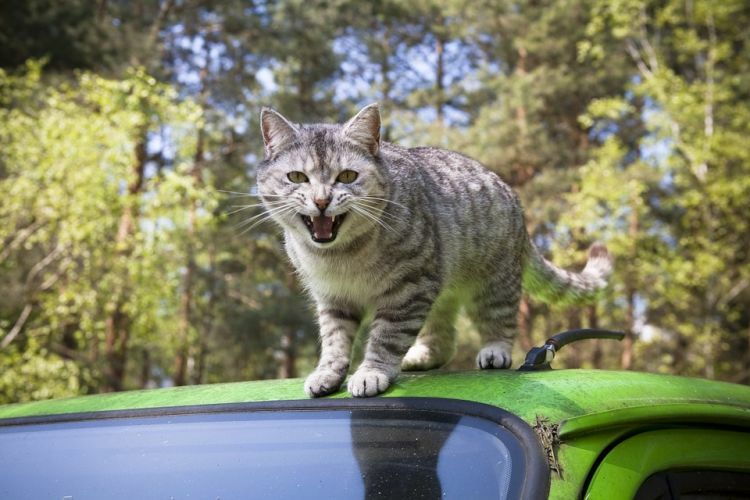 Homans shouldn’t ignore it, always consult your vet to be sure your cat has been properly diagnosed for internal disease, dental health, and any other conditions that could be causing to her weight loss,” says veterinarian Heidi Cooley, senior manager client experience and advocacy at Banfield Pet Hospital. Red scaly patches and hair loss are the assured sign of feline sickness. 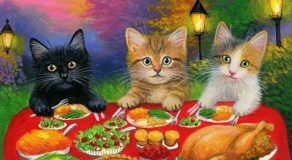 “If you find it in your cat, immediately contact your veterinarian to diagnose and get your cat’s treatment on time, as it is contagious to not only pets but also humans,” says Dr Cooley. 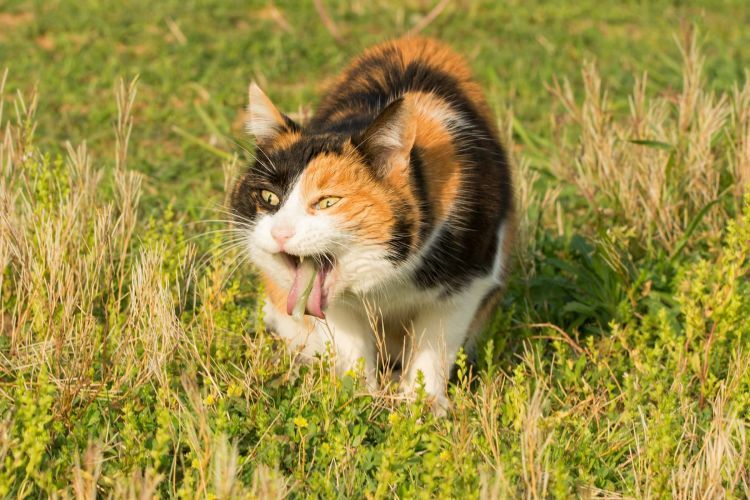 All cat hoomans know, cats do vomit instantly after eating or when they digest lots of hair while self-grooming. 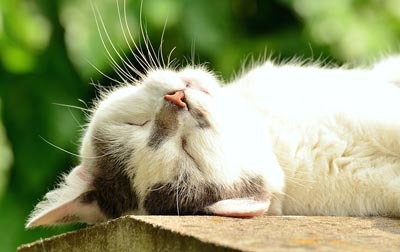 Although the vomiting remains only for 2 or 3 days, it causes dehydration in cats. If the vomiting persists more than three days consult your vet, as it can be an indication of infection, intestinal obstruction, liver disease, or cancer. According to the American Veterinary Medical Foundation, lumps, tumours and discoloured skin are clear indications of cancer. 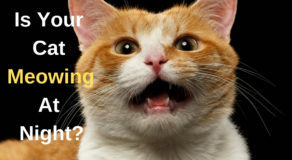 Apart from this, if your cat is facing problem in breathing, eating, constant diarrhoea, bleeding from the mouth or abdominal swelling, then must go for a biopsy to confirm the diagnosis. For all hoomans it’s disheartening to know your cat is suffering from cancer. However, by the virtue of medical science, some cancers like lymphoma are curable. pls help.. i have a cat is now suffering from.. but i dont know what kind of symptoms is.. his head are toward down. while walking.. it looks paralyzed.. and too much dizzy ? Hi. Sorry to hear that your cat is not well. But even I don’t know about this symptoms. So, please consult your vet.